3D Architects are the people who use Walk the Web® 3D CMS to create 3D Websites. 3D Architects are anyone that wants to create 3D Websites, 3D Games, 3D Artwork, or 3D Businesses. The 3D Content Management System (3D CMS) makes it easy by simplifying 3D Websites into 3 basic components; 3D Communities, 3D Buildings, and 3D Things. Start building your 3D Architect Portfolio and Reputation Ranking. 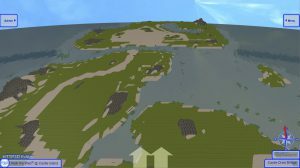 3D Communities - are the 3D Scenes with terrain, mountains, rivers, ponds, islands, paths, roads, trees, bushes, and all of the joining and items between the 3D Buildings. When you open a 3D Website, the 3D Community is the first to load. It also maps the locations for each 3D Building to load as you walk around. 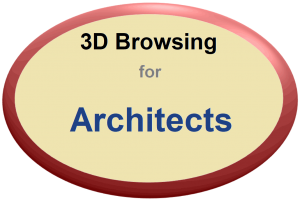 3D Buildings - are the individual "buildings" of a 3D Website that can be hosted anywhere on the Internet in 3D Browsing. 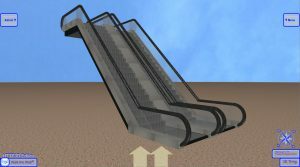 3D Buildings are the businesses, organizations, houses, museums, games, amusement park rides, bridges, buildings, structures, large statues, on-line store-fronts, and so much more. 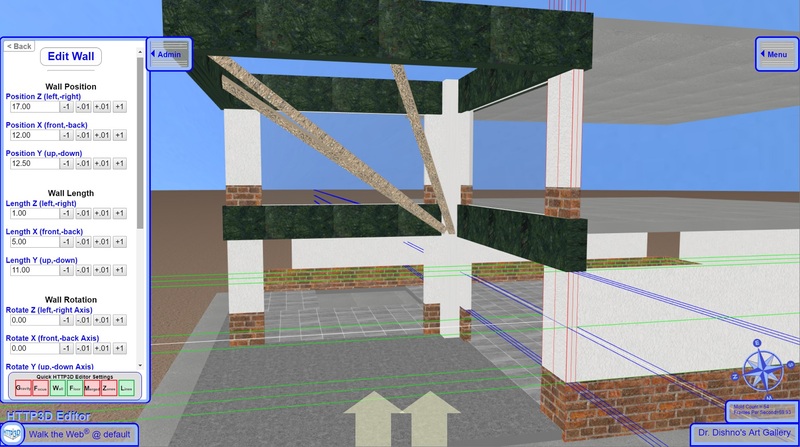 3D Buildings are designed to be maintained and edited in one place and can be added to many 3D Communities. 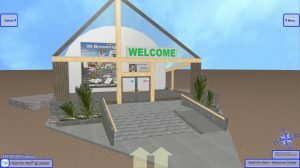 You can also browse a 3D Building without it being placed into a 3D Community. 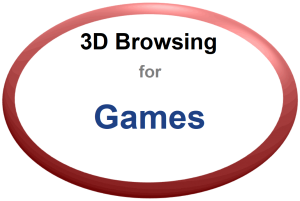 3D Things - are the 3D objects that you add to your 3D Buildings and 3D Communities. 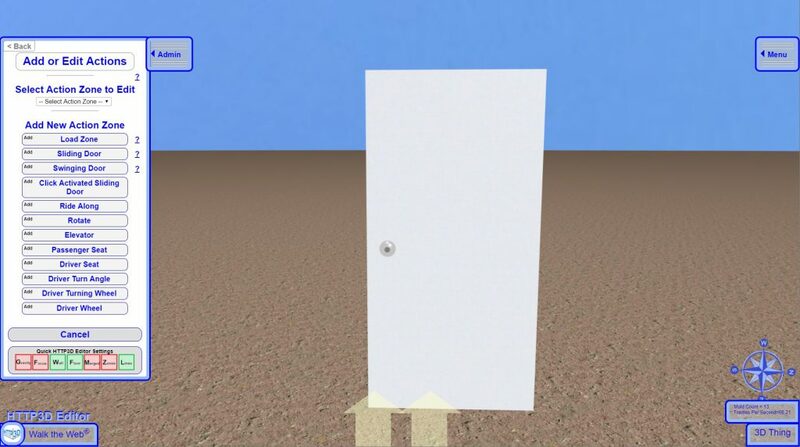 3D Things are the items you build once and can use many times like chairs, tables, trees, plants, statues, small bridges, lamps, street lights, furniture, appliances, decorations, and so much more. Add Animation and Action with a few easy steps. Adding animation and action to any 3D Scene is as easy as picking an action, selecting what 3D Shapes to move, and setting a few settings like movement distance, rotation speed, activation zone size, and possible connections to Avatar movement. Calling all Architects, Web Programmers, and Graphic Designers! 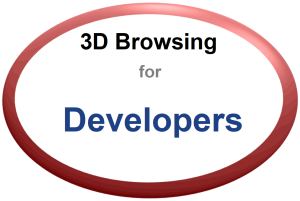 Attract new business, build your resume, and show that you are ready for the latest in 3D Browsing Technology!